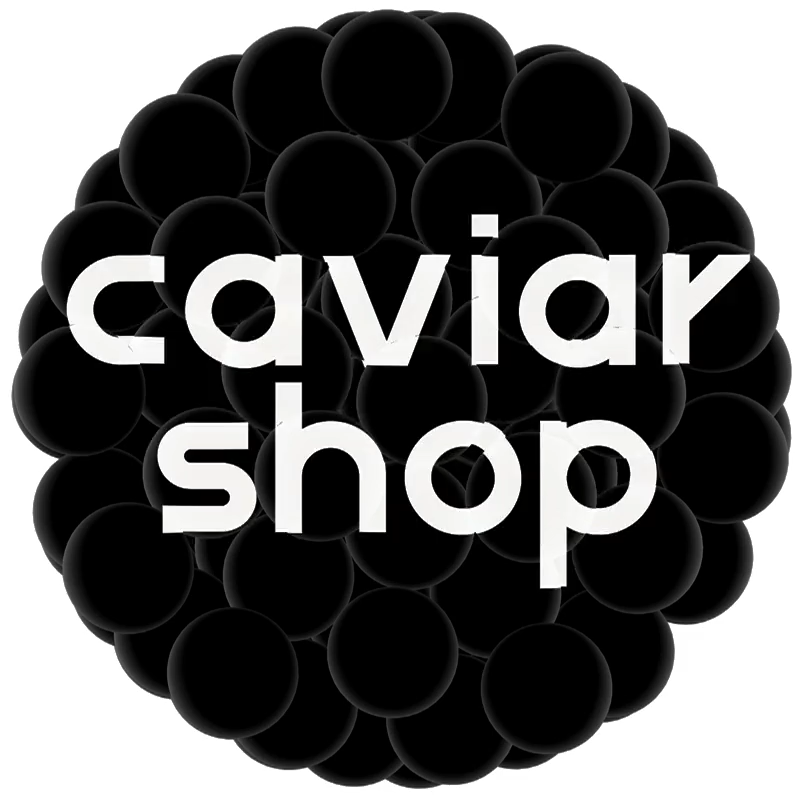 Task: to design a logo for a store selling black caviar. 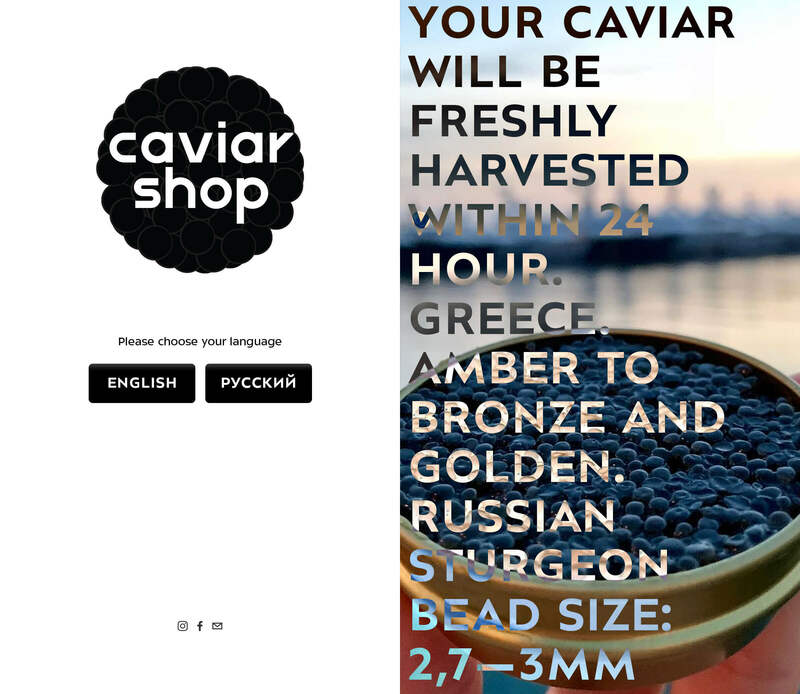 Beautiful like a bullfinch on a tree, majestic like a mountain, simple black caviar lies in the middle of a plate. 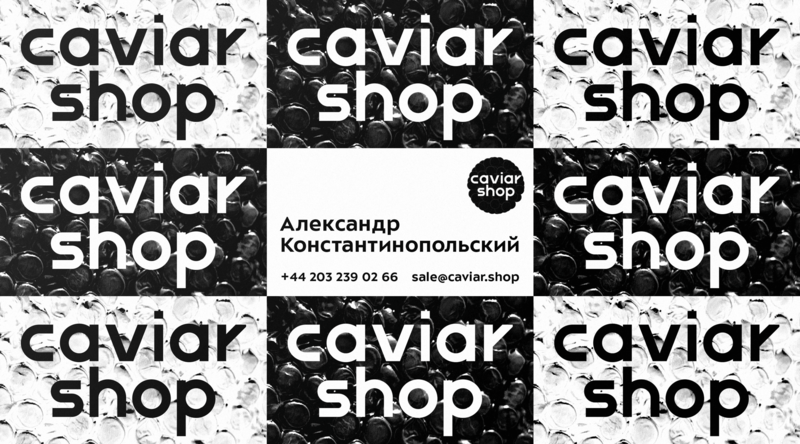 To have style and touch the strings of soul we put simple black caviar in the logo.